My vocation for engaging with people spans near 30 years working across the expressive arts, education, and personal development; in a diversity of locations, with people of all ages, and from many backgrounds, cultures and circumstances. 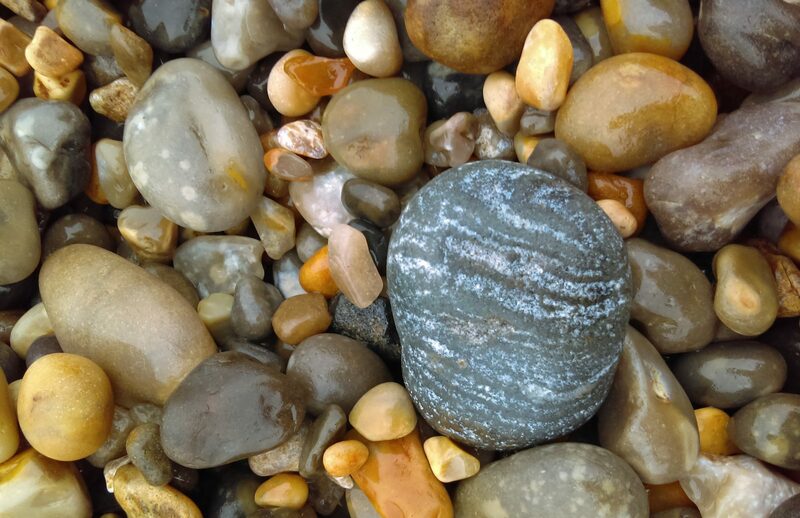 My work is rooted in informed practice, creativity, and holistic well-being; and the knowledge that these things promote joyful participation and meaningful connection towards a more equal, thriving society. In addition to work with clients and mentees, I am a published poet, writer, and editor; a practitioner of sensory and socially engaged arts; and a tutor/lecturer/trainer in Adult Education settings. I find balance in this busy and demanding life through immersion in the natural world; through adventures in culture and heritage: and with my family and friends. I am familiar with creating new beginnings from the ashes of what has passed, and with transforming survival into thriving. and several others in Therapy, Business, Arts and Humanities subjects recognised by the UK Qualifications Curriculum Authority and/or National Qualifications Framework. 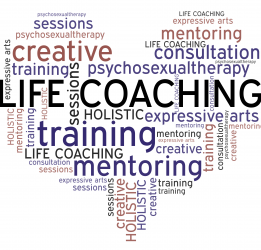 I am a member of the European Council for Mentoring and Coaching, and abide by its values, and by the values of the National Therapists register (UK) .